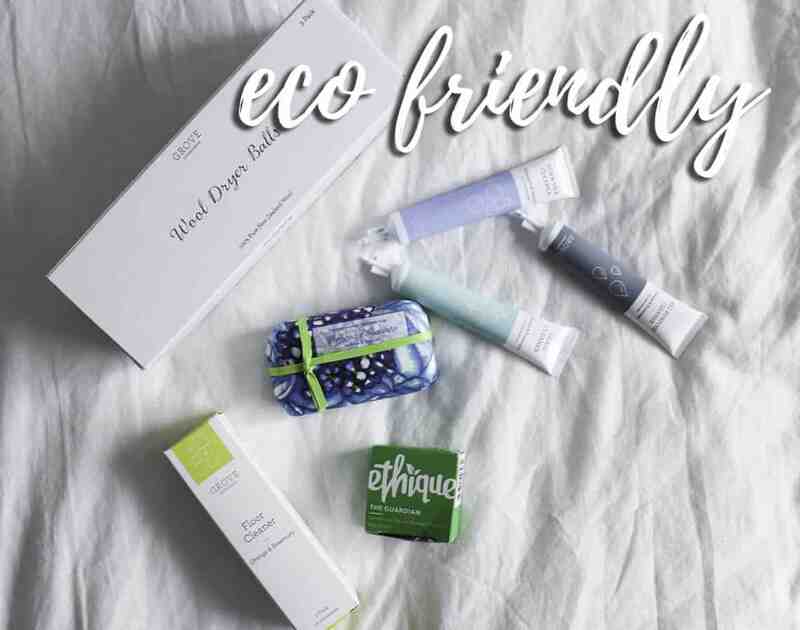 As I restock products in our home I am on the hunt for everything Eco Friendly! It is harder than it looks to find good eco non toxic products. 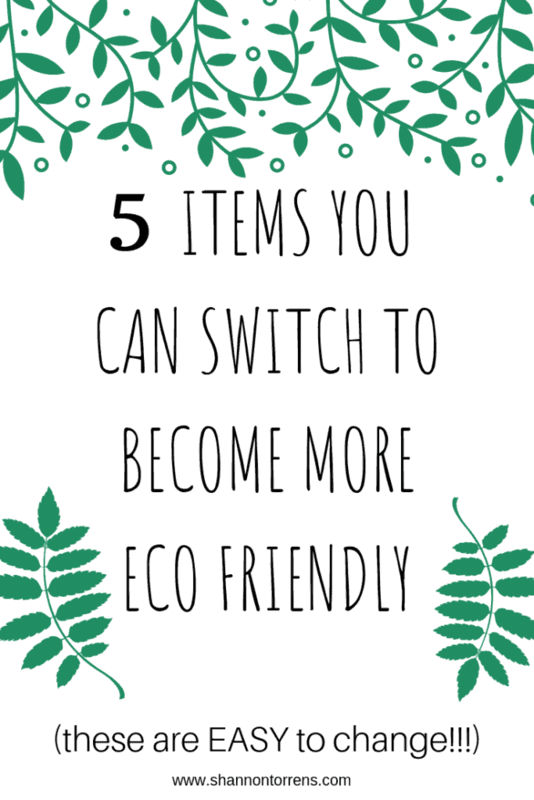 Here are 5 items you can switch to become more eco friendly! 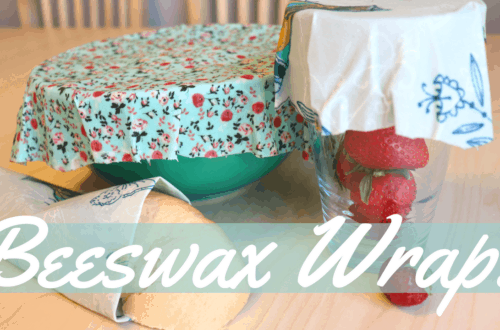 Just the thought of “zero waste” had me overwhelmed. 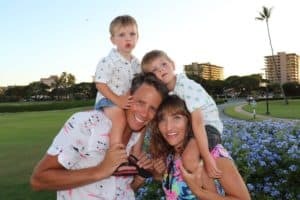 I did a lot of research on the topic and came to the realization that I would never be zero waste, or would I? Nothing happens all at once or over night. As items need to be replaced I have sourced more eco friendly options. 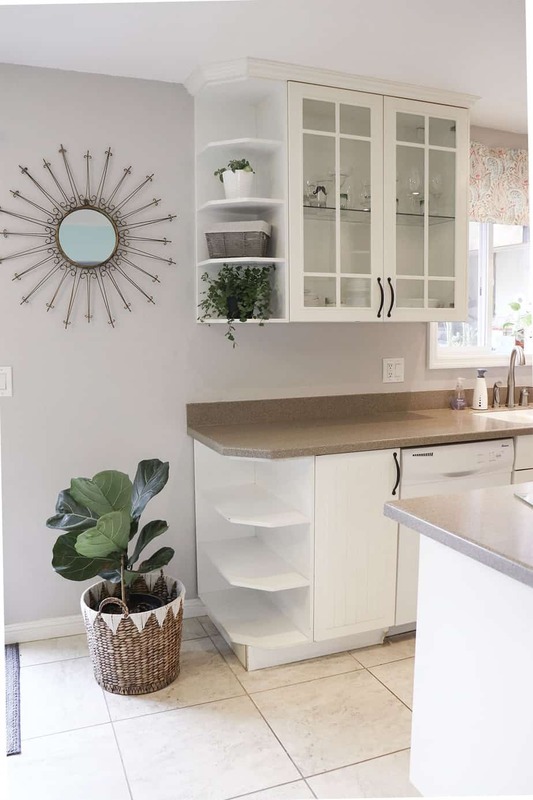 Most of the waste in our home seems to happen in the kitchen and in the bathrooms. Almost everything we buy comes wrapped in plastic! Even fresh fruit like strawberries come in a plastic container. I have realized small slow changes are better than nothing at all. The easiest place for me to become more eco friendly has been the bathroom. Let me share with you the no brainer items I was able to switch out to become more eco friendly. I have switched to bar shampoo and conditioner. At first I was a little hesitant to make a change, but I am really happy I gave it a try. 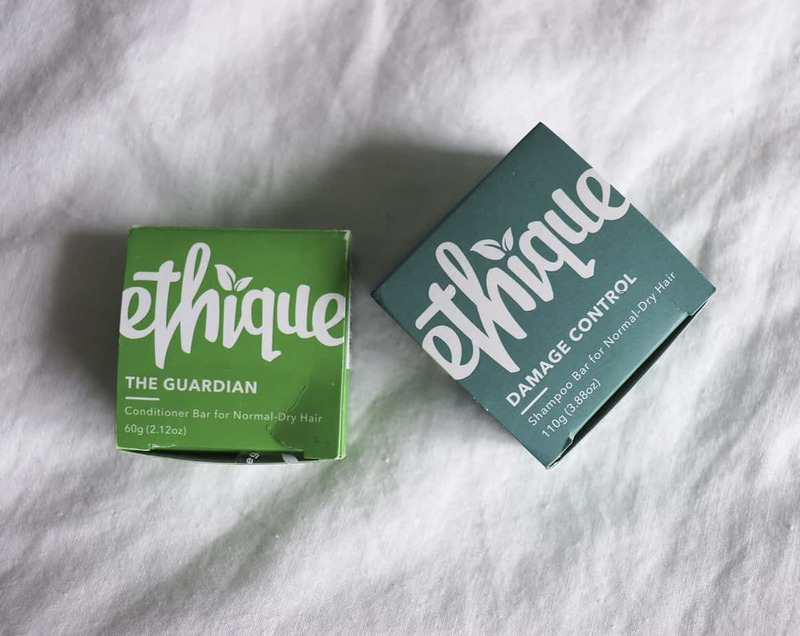 I am using Ethique Shampoo and Conditioner. This is a climate friendly business and cruelty free. One bar is the equivalent of 3 plastic bottles. I have found one bar lasts about 6 months. These bars last quite a while considering I have long hair and I wash it every other day. What I like is we are not wasting a plastic bottle and it was an easy switch to make. If you have any bar shampoo recommendations please leave me a comment below. I love to try out new eco friendly products! Our whole family switched to bar body soap. I am not sure why, but we were using bottles of body wash! What an easy switch to make from the bottle to the bar. Bar body soap is also a lot cheaper than a plastic bottle of body wash. So we are saving money too! The last body product I changed is my deodorant. There are so many chemicals in the typical deodorant stick. I have tried quite a few different non toxic deodorants and the best so far has been Schmidt’s Rose + vanilla or the Lavender sage. A few of their other types are good, but these two worked the best for me. In all honesty you will still sweat on a hot day, but these stop the smell. Let me start by saying our kitchen is far from zero waste! I am trying to make conscience decisions to buy things with no plastic. We don’t use plastic bags and I always choose the glass option. Recently I decided that I didn’t want to eat off of plastic dishes anymore. This is hard to do with two little kids. I decided on getting Corelle dishes. It is a little nerve wracking watching a two year old walk across a tile floor holding a glass plate, but so far we have only had one dish break. This is a miracle with how rough my family is on dishes. I also really like the minimalist thin white look of the dishes. The other kitchen update I made was to choose a more eco friendly sponge. You can find these sponges at almost any store that sells a normal sponge. We are using Scotch Bright Greener Clean. These sponges work just as good as your typical sponge, the only difference I have found is they don’t last as long. Personally I think this is a good thing because that means they are made with more natural materials. 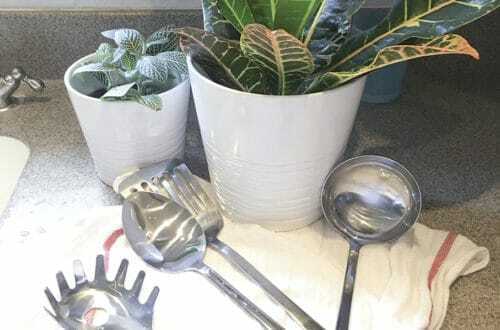 I have opted to use the Grove Collaborative to find eco friendly non toxic cleaning products. I had tried to make my own cleaning solutions a while back and I realized this wasn’t my thing. Everything smelled like vinegar and I wasn’t into that! I love the Grove collaborative concentrates. The bottles are glass with a rubber bottom and you simply pour the concentrate in and add water. If you would like to receive a 5 piece gift set with purchase click here. 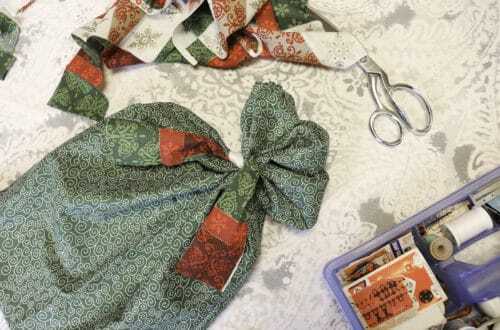 Another super simple eco swap is to go from dryer sheets to dryer balls. Dryer balls help with the static cling of your clothes and they help with the drying time. This is a no brainer because you save money and the environment. Let me know any simple eco friendly changes you have made in the comments.